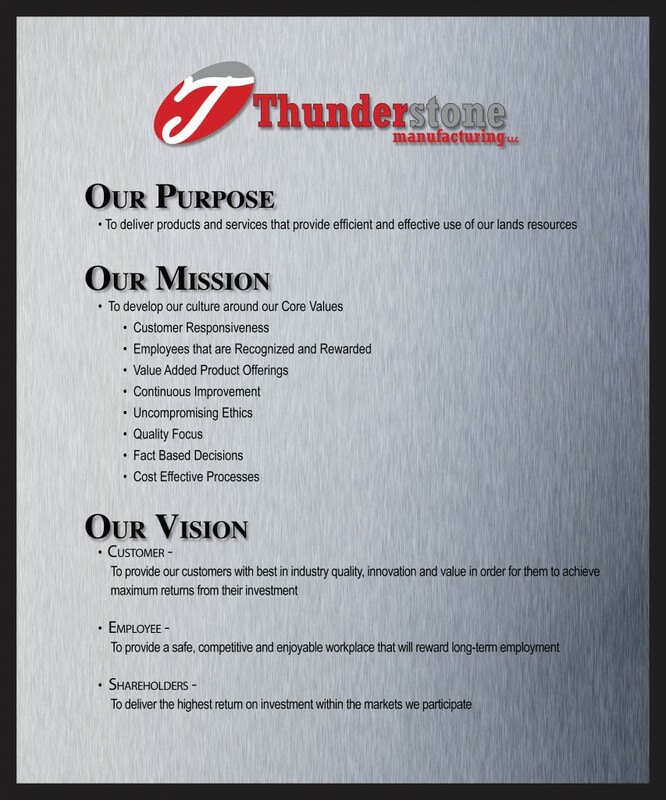 Located in Lincoln, Nebraska, Thunderstone Manufacturing, LLC (TS) is an engineering and tarp and trailer accessories manufacturing company with over 125 years of historical background in the Ag and Commercial Trailer Industries. Our state-of-the-art facility is 32,000 square feet and provides us with a multitude of functions from manufacturing, engineering, product testing, and warehousing. Leading our industry in product innovations. Thoroughly testing products to meet the highest of standards.